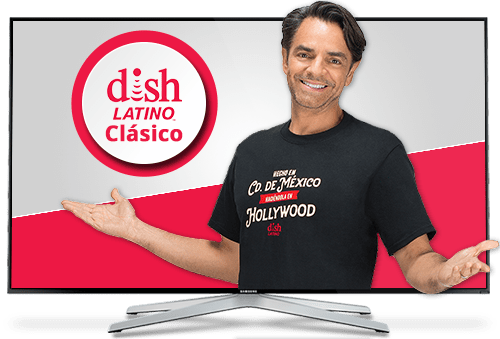 Get more than 180+ channels in Spanish and English for the whole family for $34.99 per month with the DishLATINO Clásico package! This channel package includes your favorite channels like Telemundo, EstrellaTV, and Azteca América. Plus, there are channels for kids like Disney XD and Discovery Familia! Sports fans will not be left out either with beIN Sports En Español, and FOX Deportes broadcasting in Spanish. Sports fans will love all the soccer action available in the DishLATINO Latino Clásico package. Watch all the best matches from La Liga, Serie A, Ligue 1, Premier League, UEFA Champions League, MLS and La Liga MX. There are many games to watch each season and DishLATINO has an exclusive app to help soccer fans keep up! With the Zona Fútbol app, soccer fans can find game dates, team schedules and scores. It also has a multi-channel view, allowing fans to watch up to 6 soccer games at the same time! 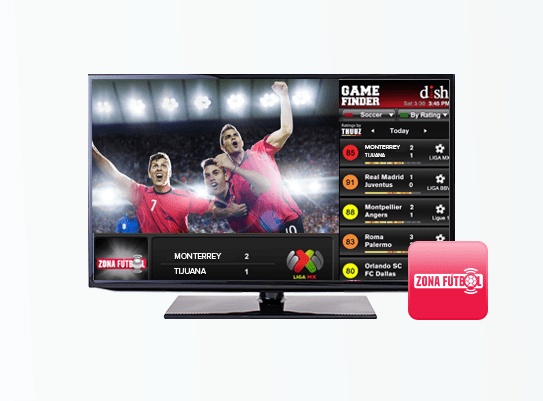 Zona Fútbol is free with any DishLATINO package! Keep up with your favorite Telenovelas on Pasiones and Telemundo! If you like newer telenovelas like ‘Sin Senos Si Hay Paraíso’ on Telemundo or the classics like ‘Tormenta De Pasiones’ on Pasiones; there’s always telenovelas to watch. Tune into Cine Latino for more drama broadcasting 24/7 in Spanish. DishLATINO Latino Clásico also has kid’s channels! 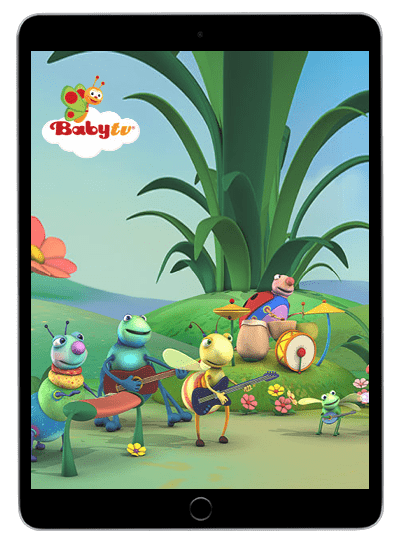 For young children there is age appropriate educational programing airing 24/7 on BabyTC and Cbeebies. For older children there is animated movies on Disney XD like Big Hero 6: Baymax Returns, Cloudy With A Chance Of Meatballs and Mech-X4. There are more shows for the whole family to watch broadcasting in Spanishon Discovery En Español, NatGeo Mundo and Discovery Familia. Don’t see the channel of a child you are looking for in the list? Subscribe to the DishLATINO Latino Plus package or higher for additional channels for children. DishLATINO Internet For Only $14.95/Mo! 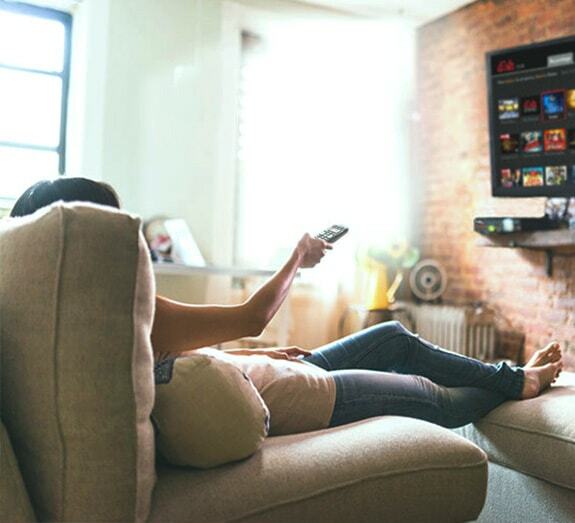 Improve your TV viewing experience with high speed internet! 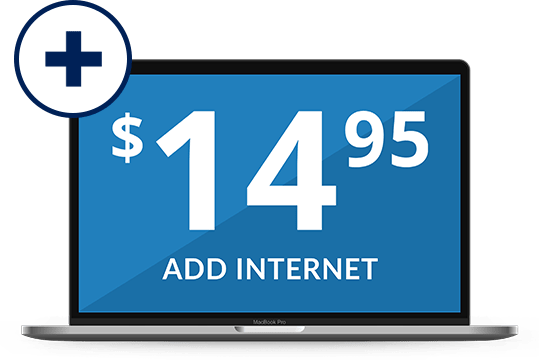 We have partnered with leading internet providers in your area to offer you internet as low as $14.95 per month! Choose from DSL, satellite, cable, and fiber optic internet with a variety of speeds and prices. It does not matter where you live or what your budget is; We can help you find an affordable internet service for your family.